Looking for a holiday gift for someone interested in military history? Wondering how to commemorate Pearl Harbor Day? Making plans to observe the 75th anniversary of the Battle of Midway next year? Need a good book about a hot day in June to pass a cold winter night? 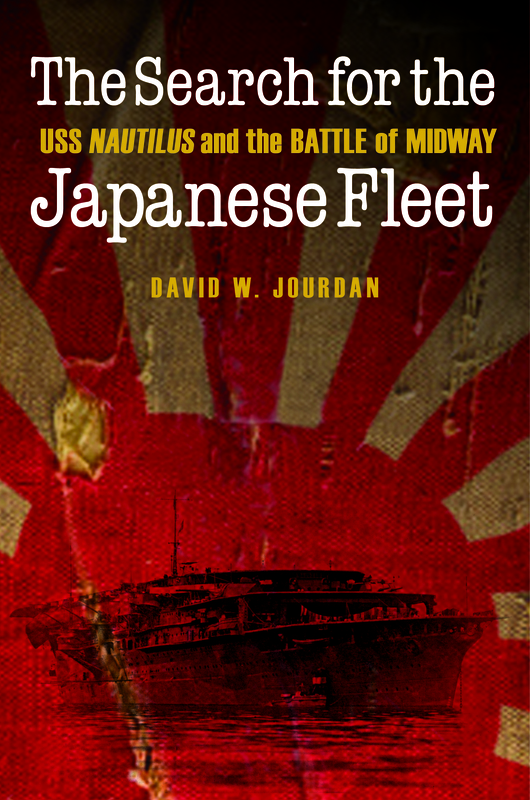 Why not try The Search for the Japanese Fleet? Available on Amazon or get a signed copy here.